An industry wide survey for the Business Travel & Meetings Show taking place in London next week has shown that a huge 74% of all business class travellers are annoyed by children on flights. The results are similar to those found by Skyscanner which conducted a similar survey earlier in 2010. Suggestions have been made that there should be adult only flights, or quiet zones similar to those on trains to help manage the problem. Children on flights were not the only annoyance for some passengers, 18% said that they were annoyed to see those in economy class get a free upgrade when they have paid full price. A further 15% wanted more privacy from the economy class section. What are your gripes on flights? 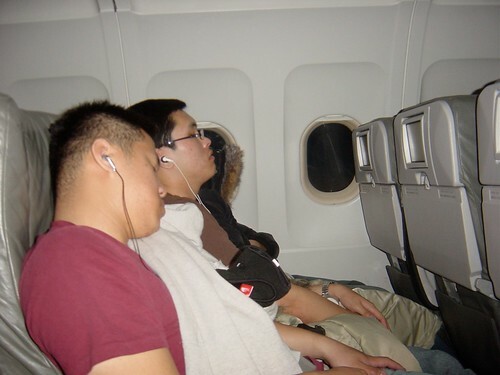 Would you want adult only or adult zones on flights? How about parents who take children on flights, do you feel that this would be discriminatory? Please comment below!